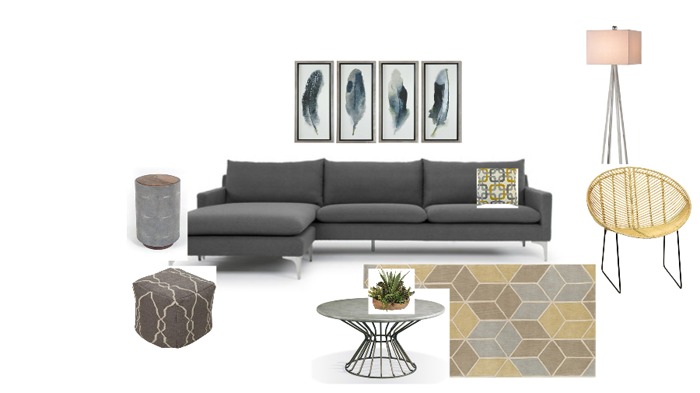 stylish area rugs, throw pillows and small plants. Need flooring, furniture, lighting or accessories? Go from Plain to Framed! 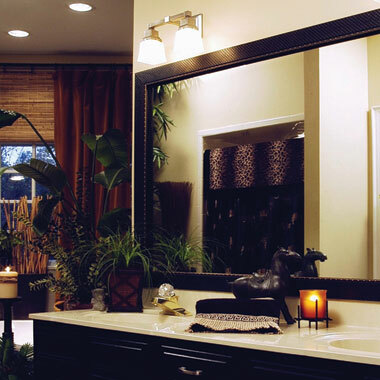 Enhance any bathroom with these amazingly stylish and affordable custom mirror frames. Call today for your in-home estimate 949-635-9810 or email Sandy@ReStyleInteriors.net to see the perfect frame style for your décor. 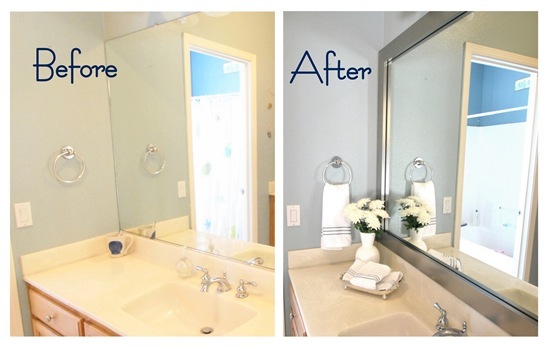 Transform your plain bathroom mirror into a beautiful framed focal point...while your mirror stays on the wall!